I found the coconut cream egg that I had been looking for . They are just wonderful and I will tell anyone that like sweets this is where to order from.My search is over looking for over 20 years. 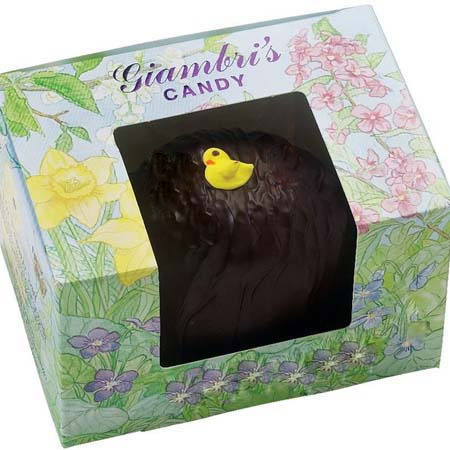 My childhood included Giambri's candies. 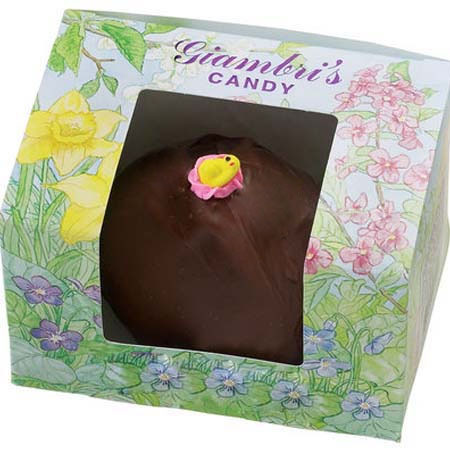 I am so glad that I can order their Easter candy online so that now my friends and daughters may enjoy their excellent coconut cream. It is excellent. I've sent these to my sister and niece in North Carolina (where you can't get good coconut cream eggs). They love them! So do I.
I PURCHASED THESE 3 COCONUT CREAM EGGS AFTER EASTER DUE TO MY HUSBANDS WANTING AND WISHING FOR THE OLD FASHIONED EGGS FROM THE 50'S AND 60'S AND THEY ARRIVED PERFECTLY AND HE WAS SURPRISED AND DELIGHTED, HE HAS ENJOYED EVERY BITE. 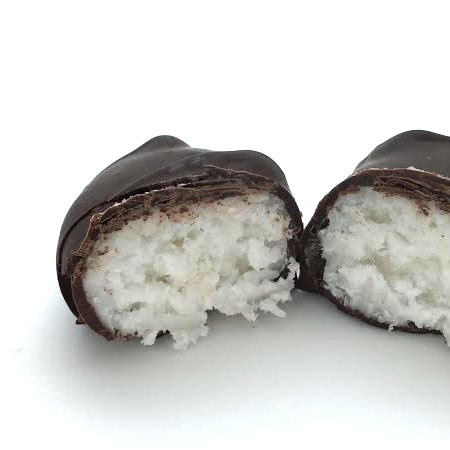 THANK YOU FOR STILL MAKING THIS DELICIOUS VERSION OF THE COCONUT CREAM EGG.